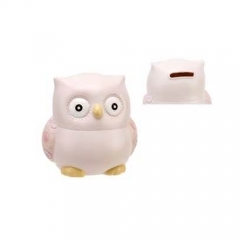 This is a Resin owl girls money box, can be customized the size and logo. 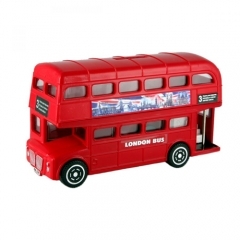 This is a London bus money boxes uk, can be customized the size and logo. 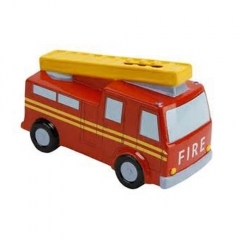 This is aResin boys money box, can be customized the size and logo. 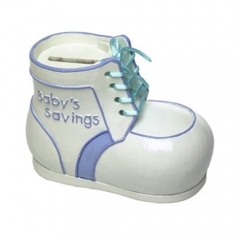 This is a resin childrens money boxes, can be customized the size and logo. 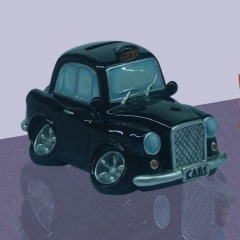 This is a resin large london bus money box, can be customized the size and logo. 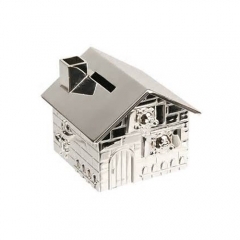 This is a resin silver money box, can be customized the size and logo. 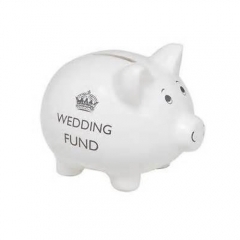 This is a resin wedding fund money box, can be customized the size and logo. 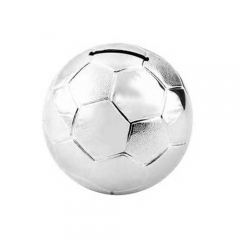 This is a resin ball shape with decal money boxes, can be customized the size and logo. 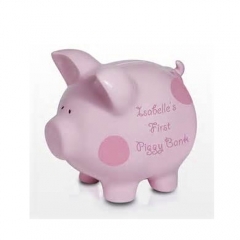 This is a sliver football money boxes, we can do all kinds of shape money boxes. 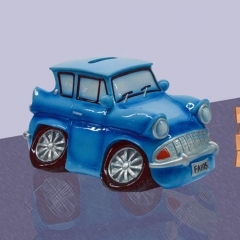 A very good gift for children-Personalised Blue Old Car shap money saving box. 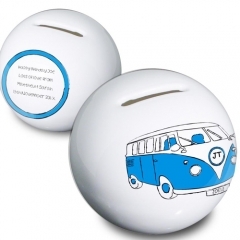 A very good gift for children-Personalised resin Black Old Car shap coin banks.